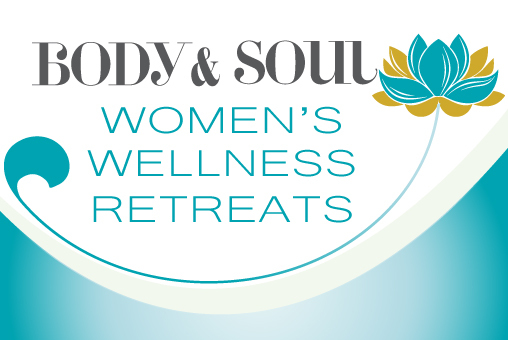 My passion for women’s wellbeing and personal fitness has encouraged the creation of Body & Soul Women’s Wellness. Throughout my life, I have come to understand that fitness, good health and mental wellbeing is a life long journey – one we can all achieve if we believe in our abilities and take control of our lives. My vision is to empower and encourage women to explore the meaning of wellbeing, become both mentally and physically fit and inspire them to live a healthier, happier life. At Body & Soul Women’s Wellness, the focus is YOU! I will provide you with realistic and achievable expectations to enable you to unlock your full potential and achieve your wellness & fitness goals. It’s not just about being physically fit – it’s about helping you change your mindset and take an active role towards better health and wellbeing for the future. 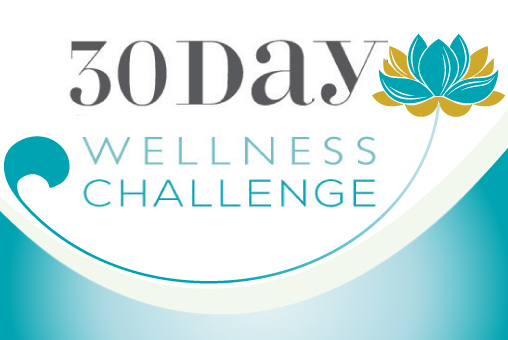 At Body & Soul Women’s Wellness I offer you my commitment and full dedication to help you achieve your overall wellness and fitness goals. I will be supporting you every step of the way to positively change your training and fitness habits and to make sure you not only achieve your initial goals but to also help you create a sustainable wellness and fitness lifestyle for the future. At Body & Soul Women’s Wellness – the focus is on YOU!